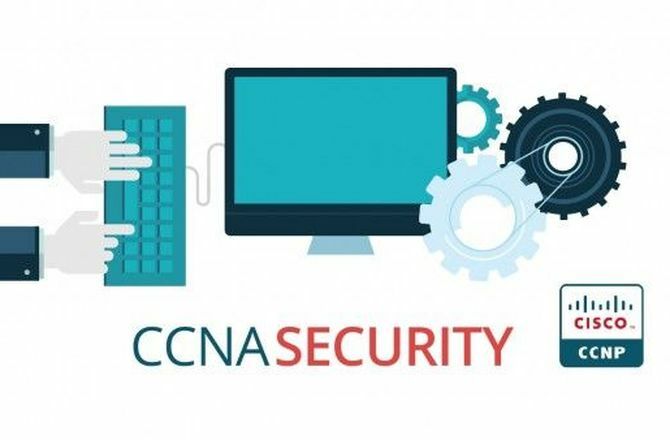 CCNA Security 640-554 LiveLessons helps you develop the hands-on knowledge and skills you need to secure Cisco networks and prepare for the CCNA Secuirty IINS 640-554 exam. In this video training, CCIE-certified expert trainer Keith Barker provides you 5 hours of hands-on, step-by-step video training on common Cisco network security configuration and troubleshooting tasks. These hands-on video lessons cover hardening network devices with Cisco Configuration Professional (CCP), implementing secure management and monitoring, using ACS and TACACS+, implementing layer 2 protection for switches, packet filtering ACLs, configuring Cisco IOS zone-based firewalls and Cisco ASA firewalls, adding IPS to Cisco routers, connecting IPsec site to site VPN tunnels on Cisco routers, and implementing SSL VPNs on the Cisco ASA. 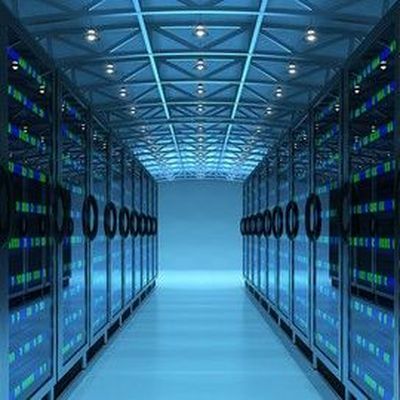 Through this collection of 10 video training lessons, divided into 29 sublessons, you will gain insight into the hands-on configuration and troubleshooting skills needed to develop a security infrastructure, recognize threats and vulnerabilities to networks, and mitigate security threats. 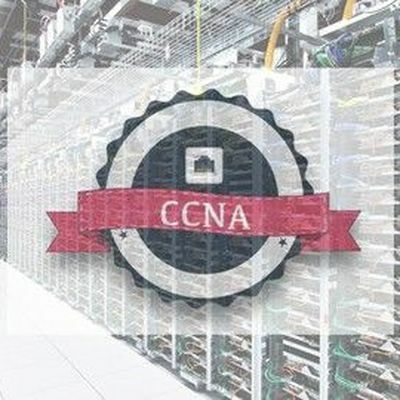 CCNA Security certification candidates are the primary audience for this product. This includes administrators, technicians, and network engineers who are responsible for securing Cisco routers and switches. These videos will appeal to any engineer involved in Cisco network security, especially Cisco reseller and partner engineers who are seeking to increase their understanding beyond CCNA or directly responsible for security in their organization. This product focuses on theoretical and practical configuration tasks. Users should have a basic understanding of networking technology or currently hold a CCNA certification. These individuals need not have extensive hands-on experience, since the focus of this product is an introduction to the Cisco router and switch security. InformIT is your one-stop technology learning resource. Our passion is delivering trusted and quality content and resources from the authors, creators, innovators, and leaders of technology and business from the best imprints in IT including Addison-Wesley, Cisco Press, Microsoft Press, and Pearson IT Certification, among others. Our editors are active participants in IT communities, and are always looking to publish on the topics that matter most to application and software developers and designers, programmers, system administrators, hobbyists, and IT professionals. Products found on InformIT come from the family of information technology publishers and brands of Pearson, the world's largest learning company. We are also proud to be a part of Safari, a digital library subscription service. Learn more and start a free Safari trial. Sign up for our newsletter and join our communities on Facebook, Twitter, and YouTube to keep up with the latest sample content, find out what our authors are up to, and get notifications of promotions and special offers as they are happening—including our popular eBook Deals of the Day. We would love to hear from you! 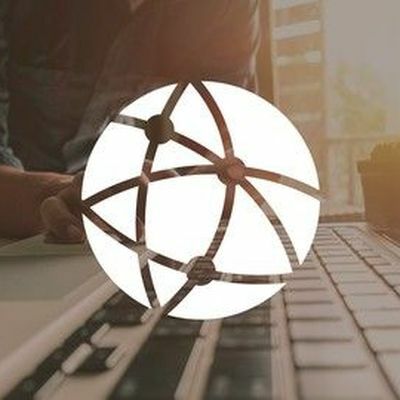 Let us know what topics matter most to you, what formats you prefer for learning, or what you think of a product from one of our imprints by contacting us at community@informit.com. Pearson is the world's largest learning company with expertise in educational courseware and assessment, and a range of teaching and learning services powered by technology. Our mission is to help people make progress through access to better learning. We believe that learning opens up opportunities, creating fulfilling careers and better lives. Find out more about who we are. Pearson is the world's largest learning company with expertise in educational courseware and assessment.